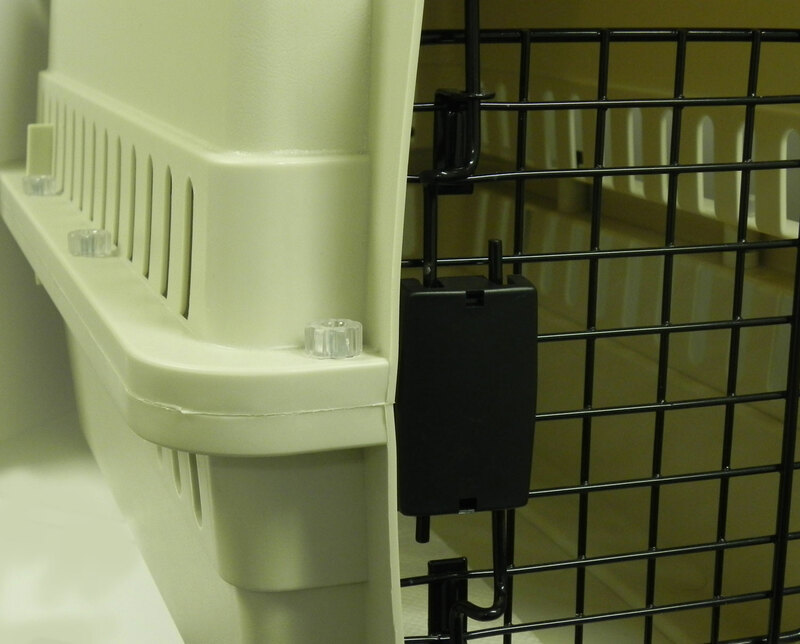 Metal Bolts/Screws with Transparent Plastic Nuts for your pets carrier, crates, cage or kennel. Replaces a few missing bolts or replace all plastic peg attachments. An absolute necessity for pets traveling in the cargo area of the plane. 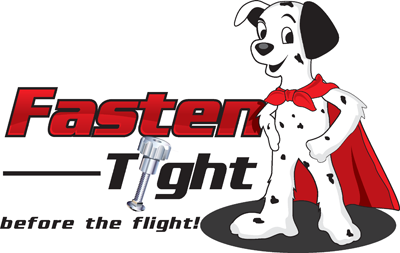 Most Airlines require pet carriers to have METAL BOLTs/SCREWs but many become concerned when carriers come with Black Plastic wing nuts. They prefer to be able to quickly inspect the attachment and determine if the attachment includes a METAL BOLT/SCREW. These black plastic Nuts make this impossible without removing them. Our New Transparent Design makes it super quick and easy to see the Metal Bolts/Screws right through the CLEAR NUTs. This will help speed up the airline kennel inspection process. PLEASE: After Ordering If you find you need washers to accomodate your pets kennel, email or call customer support. If your carrier has holes for bolts or plastic pegs ...We guarantee our Attachments will Fit! These were absolutely perfect, and easy to use! I had an old carrier that was missing 3 screws, so I bought this product. It fit well, is secure, and comes with several different screw lengths so it'll fit nearly anything. These screws worked in the crate I have. Thank you for carrying them! 8 of everything - long and short bolts, washers, and nuts. 32 pcs. Arrived promptly.